to cater for the many aspects of Film Making. 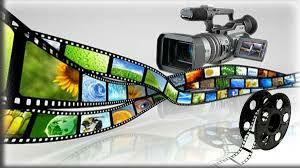 Video or still cameras, sound or wannabe actors. We invite young and old, experienced or novice. You don't need any gear, we train assistants too.